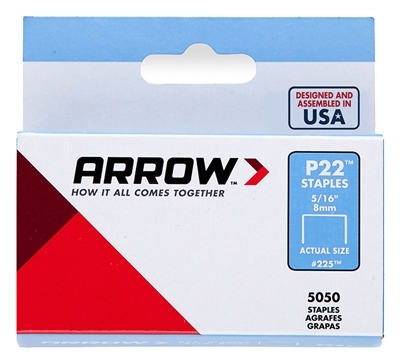 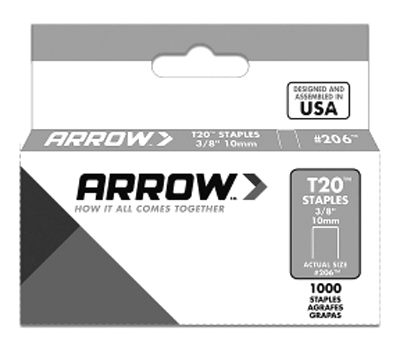 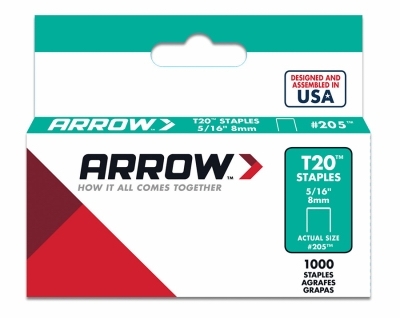 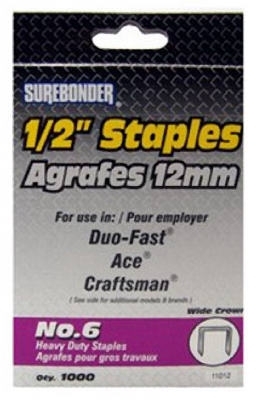 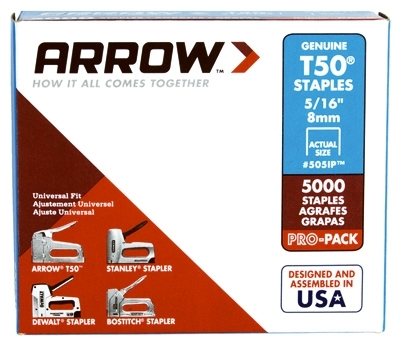 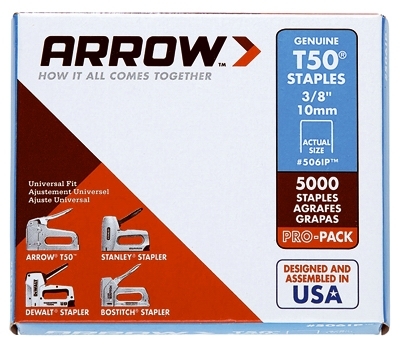 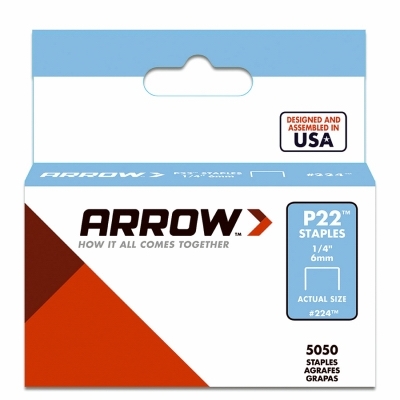 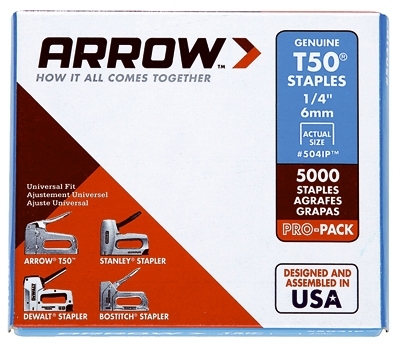 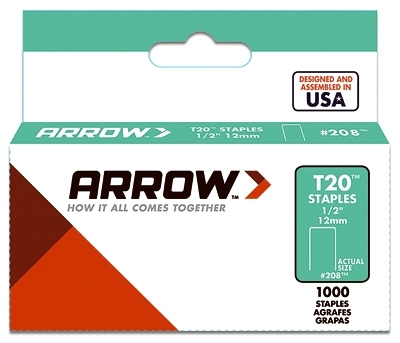 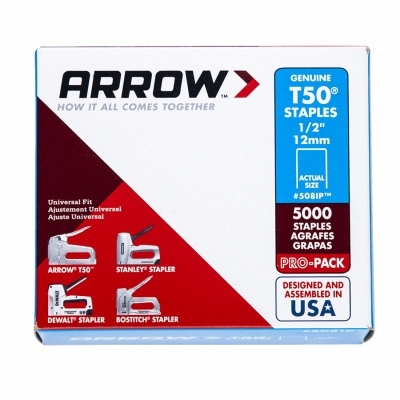 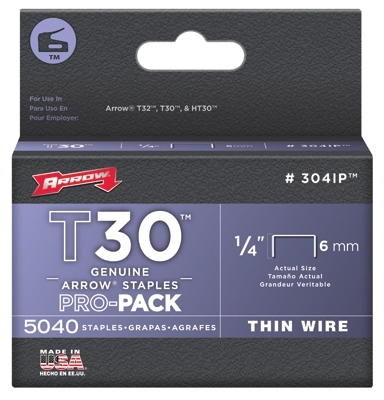 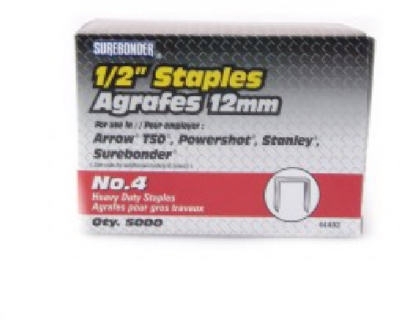 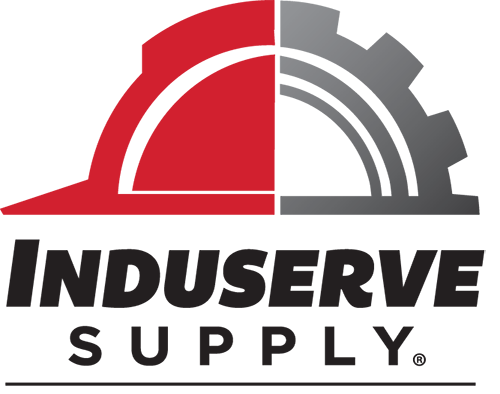 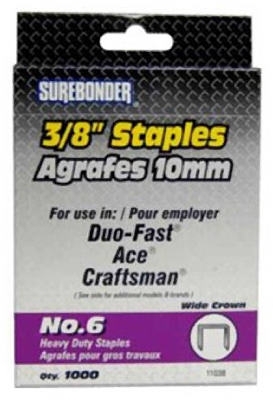 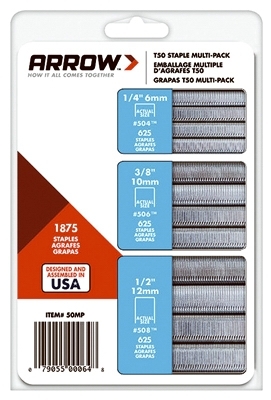 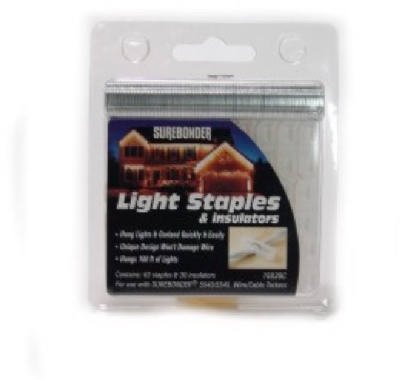 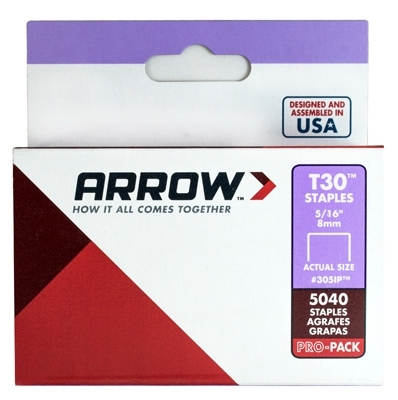 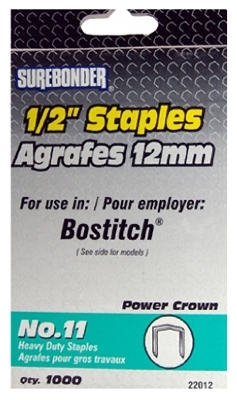 Tacker Wire Staples, 1/4-In., 5000-Pk. 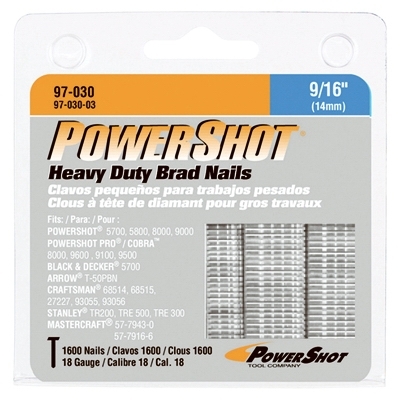 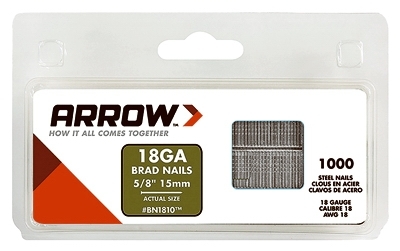 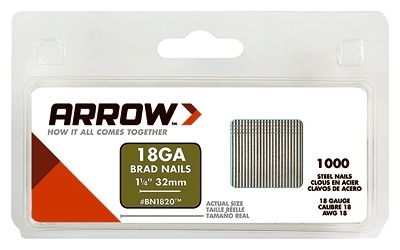 Brad Nail for Electric Nail Gun, Brown, 5/8-In., 1000-Pk. 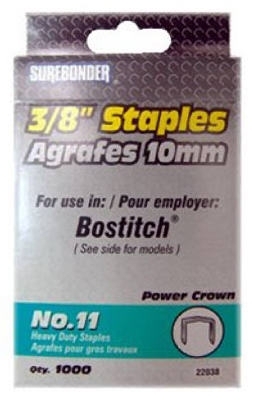 Brad Nail for Electric Nail Gun, 1.25-In., 1000-Pk.